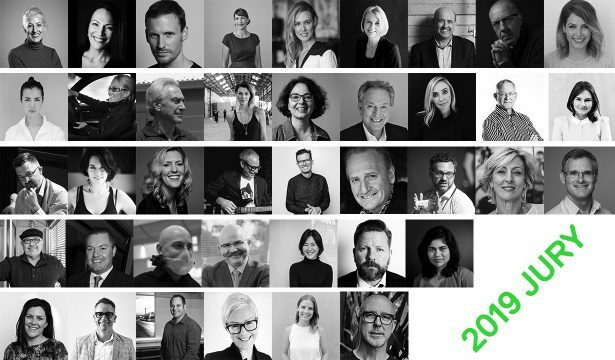 Good Design Australia is extremely proud to announce the new Women in Design Award, that will be awarded as part of the 61st annual Good Design Awards. The inaugural Women in Design Award seeks to recognise and celebrate women who have made significant contributions to the industry and hopes to encourage a more diverse and equal representation within the industry and leadership roles in particular within the design and creative industries. The call for nominations open on International Women’s Day, Friday 8 March 2019. The Women in Design Award is open to nominations. Nominees must be Australian citizens or women working and living in Australia. Nominations are also open to Australian women currently working overseas. 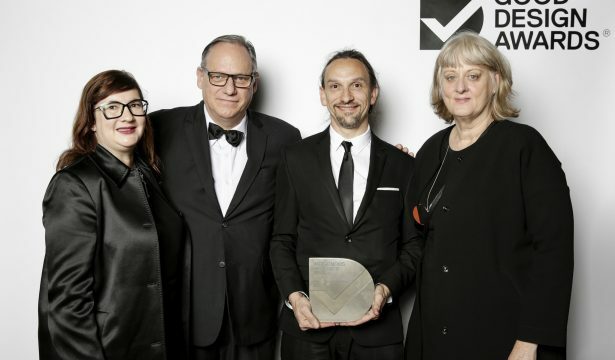 The Women in Design Award was established in response to the significant gender imbalance within leadership roles in the design industry. This award seeks to recognise and celebrate women who have made significant contributions to the industry and hopes to encourage a more diverse and equal representation within leadership roles and in the design and creative industries in general. The Women in Design Award will be open for nominations from Friday 8 March. Nominations will be accepted through an online form on the Good Design Awards website. There is no cost to nominate and nominators can submit more than one nomination. Nominations will close on 5 April 2019. 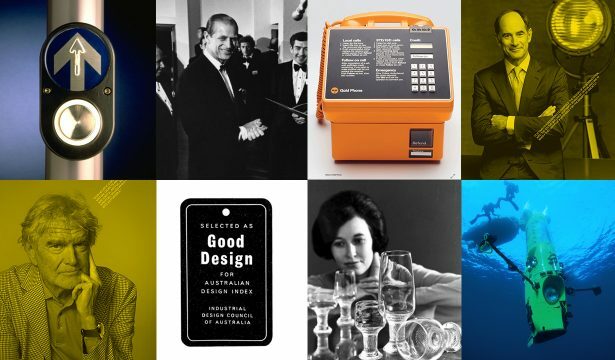 The Winner will be announced at the Good Design Awards Ceremony in Sydney on 11 July 2019. The Selection Committee for this Award comprises of Australian and international leaders in the design and creative industries.